Photographs sent via Doris and David Bracci to Peter Griffiths. 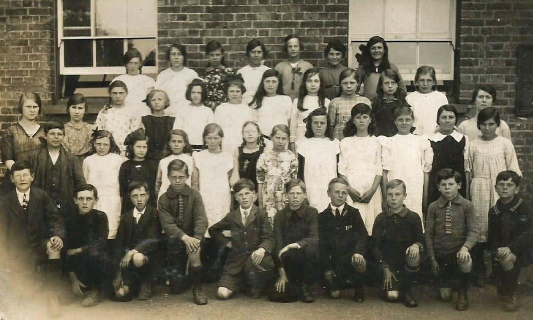 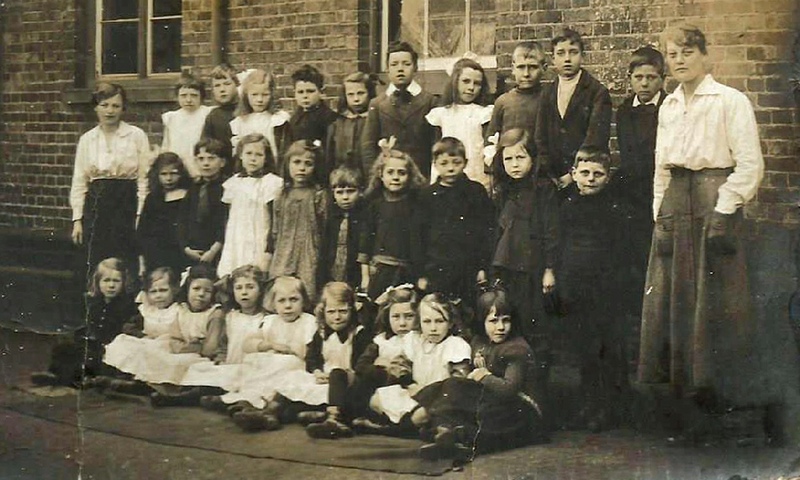 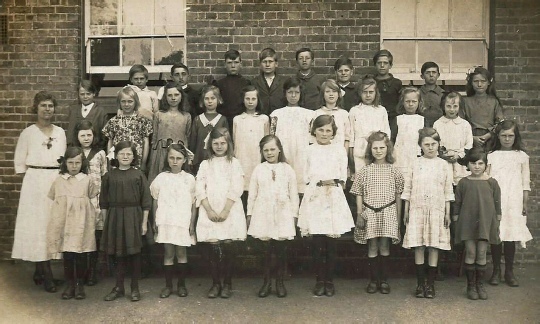 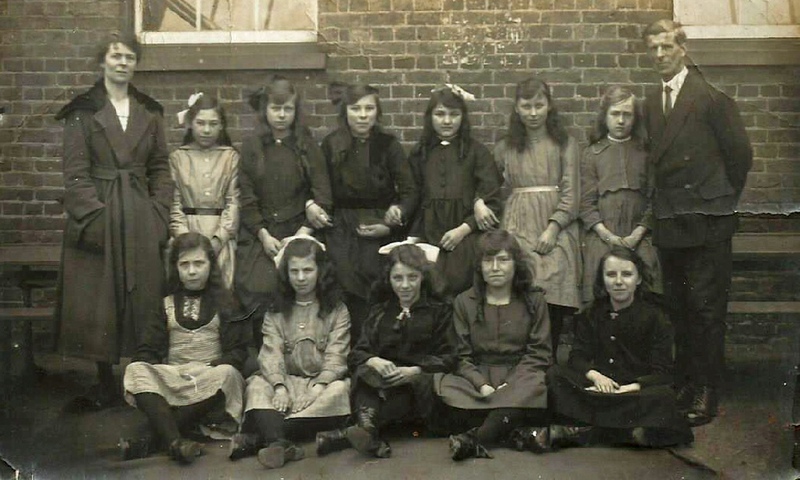 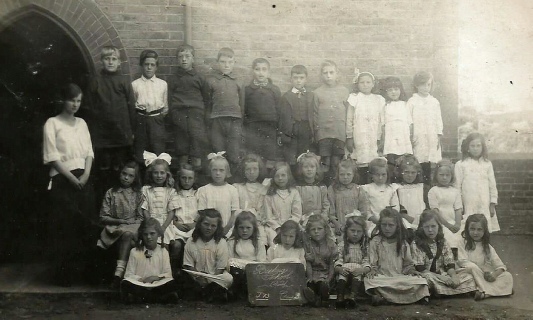 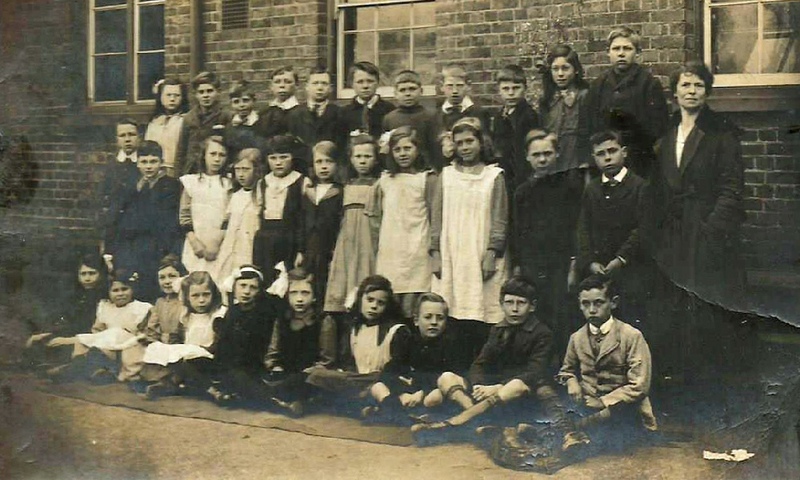 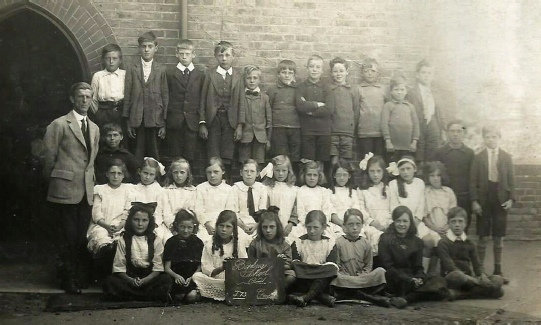 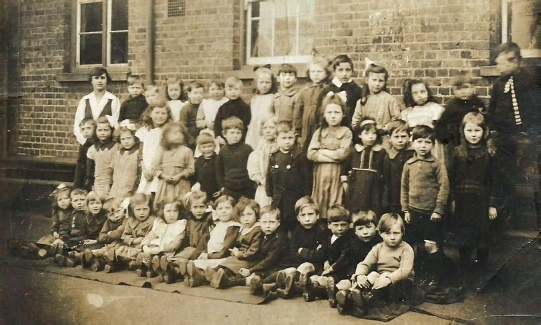 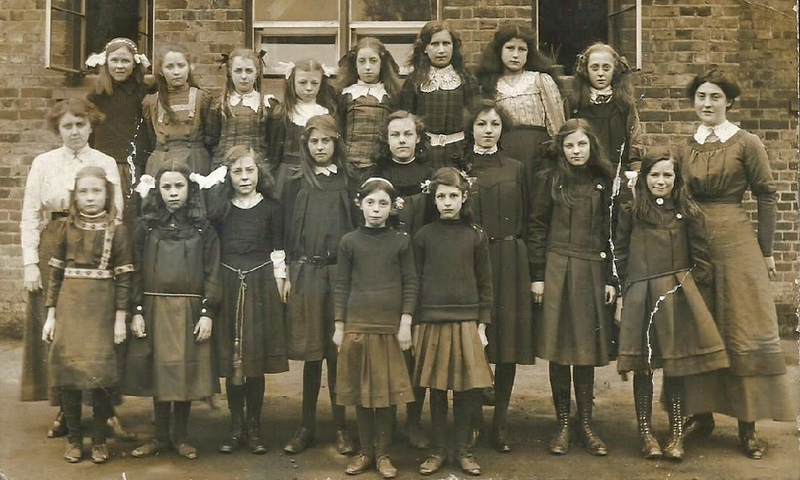 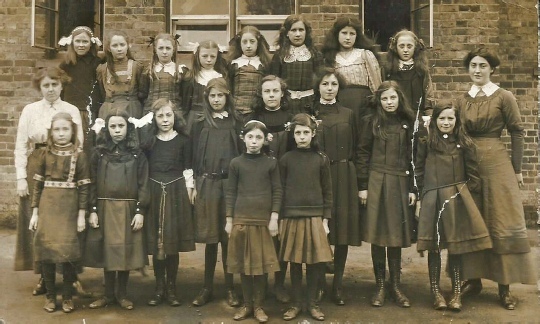 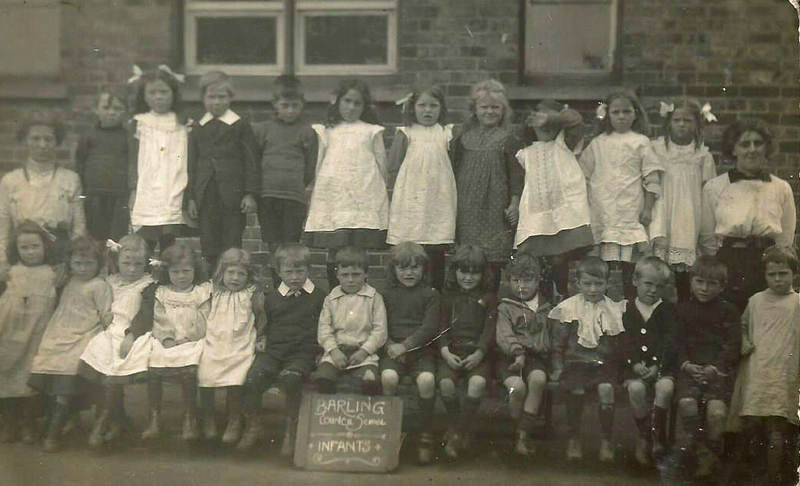 The only people that have been identified is in the ‘Barling School 1’ photograph. Ignoring the two girls on their own in the front - in the first row 2nd from the left is Edith Springett who was born in 1902 - on her immediate right is Edith's cousin Dorothy Springett and in the same row 2nd from the right is Dorothy's sister Violet.